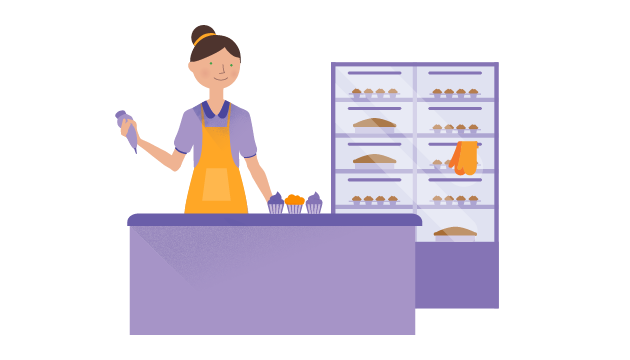 Answer this quiz: What you will do if you are running a local bakery. 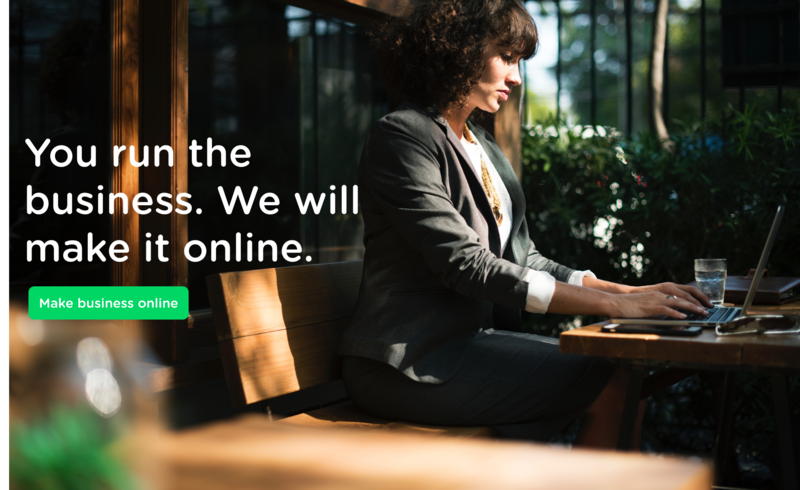 After getting the business up and running over the last six months, she’s now ready to create a digital presence. What do you think Reema should set up first: Social media profile or a website? What you have chosen social media or website? Yes, you guessed right social media profile. A social media profile is a quick, simple and cheap way for Reema to establish an online presence. This should be the first step she takes to help customers engage with her and her business. After Reema has established her social media profile she can then look at longer-term investments such as building a mobile app which could help customers find out more information and place orders. You can see just how important it is these days to be online, so let’s get going. 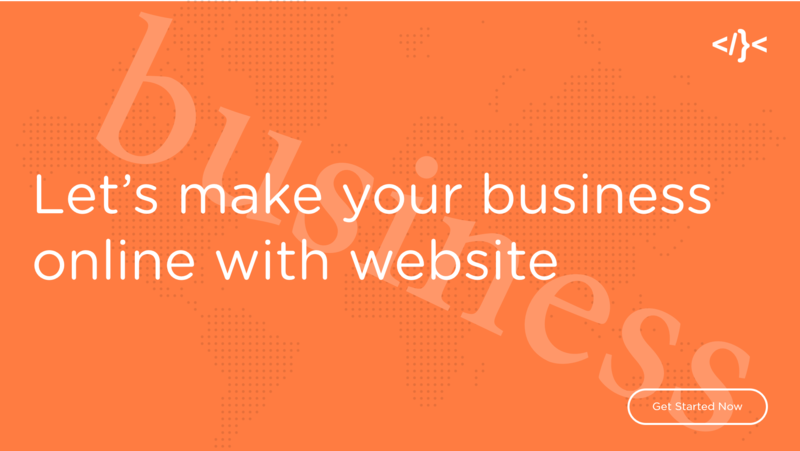 The most obvious way to “go online” is with a website. Early websites weren’t much more than online brochures that described the who, what and where. Think about the last time you had a craving for a chocolate cake. You probably searched for something like ‘bakery near me’ and reviewed your options. You might see a website for a local bakery…or you might discover a good option in local listings. Some businesses use local listings to create a digital presence, using products like Google My Business. These types of directories let businesses publish details like descriptions, reviews, maps and images. You can also use social media as your digital presence. People all over the world use Facebook, Twitter, Google+ and Instagram pages to complement—or in some cases replace—a website. Apps could even let her place an order right then, so when she comes in she can skip the queue, pick up her order and pay by tapping her mobile against the till. Mobile apps are often used as loyalty tools, to encourage existing, frequent customers to come back… and maybe get a free coffee with that sweet bun. We’ve got lessons covering all of these areas, but for the next little while we’ll be focusing on websites: you’ll learn the basics like how websites work, how to pick and register a proper domain name, and how to make whatever you decide to do online as friendly as possible to your digital visitors AND support the goals of your business. And if you keep watching, we’ll cover all of this and more.